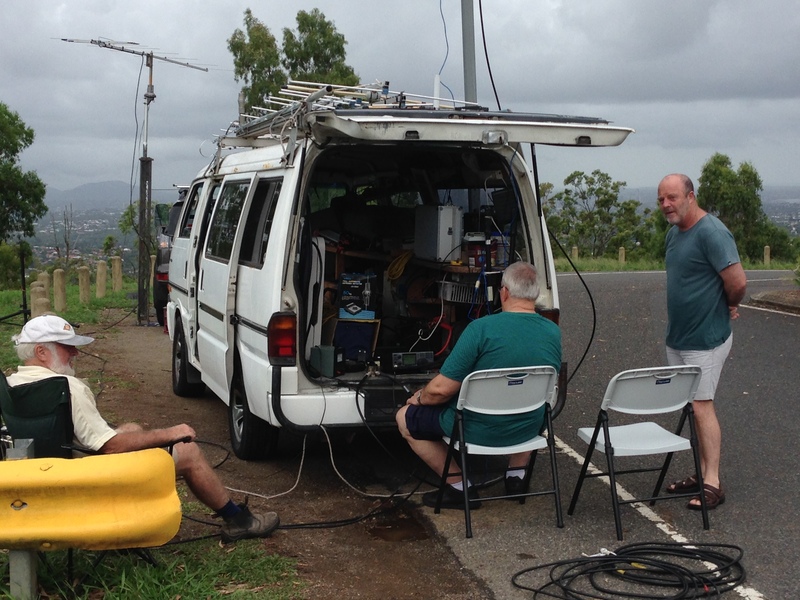 Micks new breed antenna (2 metre)(2015) – City Of Brisbane Radio Society inc.
Super low loss antennas. 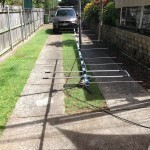 8 9 11 element 2 metre beams. So I got very interested especially for the LOW Noise feature of this design. I purchased all the materials I need for it and went a head with the project. 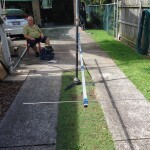 First I built an 8 element and a 9 element for test and comparison, so I got together with 4MJF & 4CRO and got Dave 4KSY in Harvey Bay and we went to Mt Gravatt Look- Out and set up 3 different antenna the 8+9 element to compare with an 8 element that I have made previously of another design. The comparison results were extraordinary 8 against 8 chalk and chess big difference up to 2 S points and better to 4KSY, then compared the 8 against his bigger brother the 9 element and there was a further difference to of up to 2 S points . 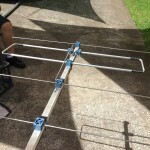 So with the great figures, I decided to fabricate a pair of 11 elements of course for 144-200 MHz with 4MJF in tow wanting to make the same antennas . We have the facility’s to make it happen yes antennas way and AMP ways At this moment I am finishing my second antenna so this morning should be the last day of February and will fire it up tuning expecting the assistance of my side kick 4MJF so if you wana know how it is you will hear the difference in the very near future. 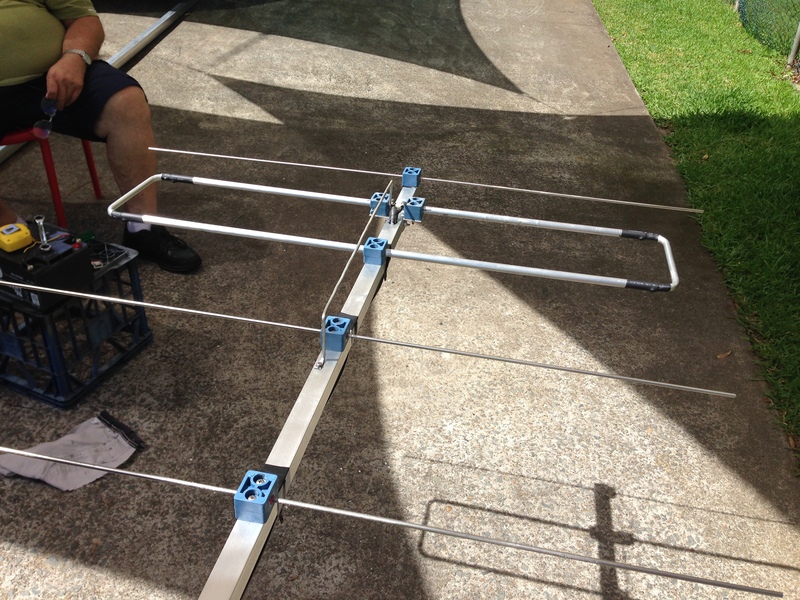 I will be building 6 metre and 70cm in the future which should show better reception on these bands. 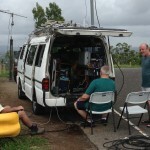 The design is also possible in all bands 6m 70cm looks like we ll see these arrays up soon. Keep checking.